A giant dust storm last year blocked sunlight from Mars, stopping Opportunity's solar-powered batteries from being able to recharge. 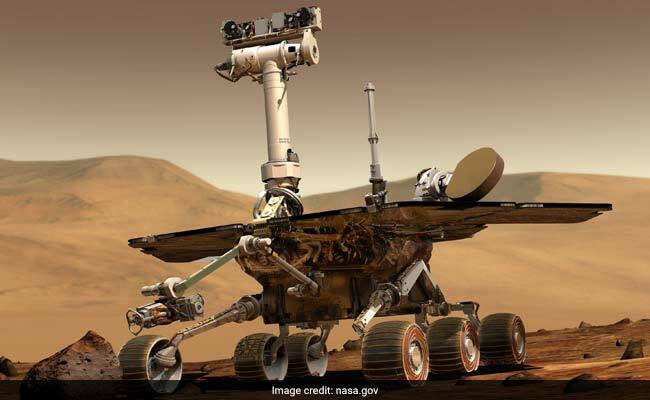 Opportunity Rover landed on Mars in 2004 and covered 45 kilometerson the planet. US space agency NASA will make one final attempt to contact its Opportunity Rover on Mars late Tuesday, eight months after it last made contact.